Looking to buy a Van or large Car for my Akita Inu's any advice? I am looking to buy my first Car (or van). I am looking for something with at least 3 seats but 5 would be better and enough space for my two akita's to have a cage each set up. I also have a small breed so would be great if I could have space for him (maybe on the top of the large cages?) although he could share with either of the akita's. I don't want a huge vehicle but want my akita's to be comfortable. As this is my first car I don't want something too expensive if possible. I hope I have covered everything, If anyone has any advice it would be very much appreciated. You'd probably be best looking for a crew-cab small van. Something like the Ford Transit Connect LWB or VW Caddy Maxi (when I measured up the SWB versions of these vans I found them to be smaller than the back of my old Vauxhall Zafira so make sure you take measurements rather than just doing it by eye, looks are deceiving). Crew cab would mean 5 seats so less room in the back than the normal 2 seats you get in small vans. 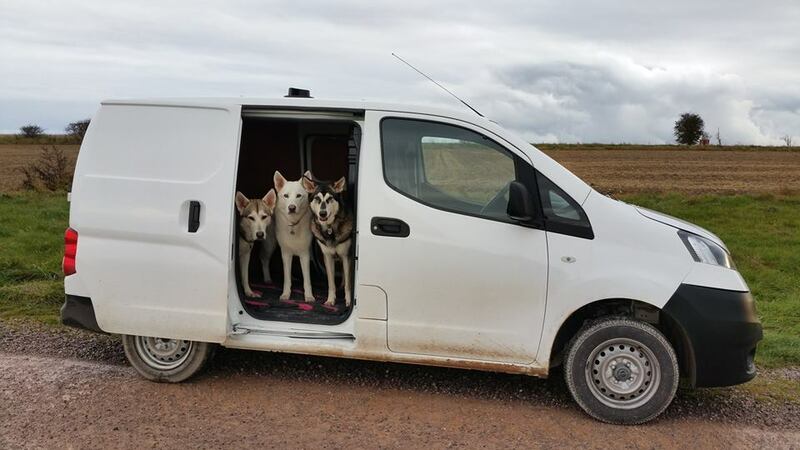 I recently bought a Nissan NV200 which is perfect for my 5 (however the four bigger dogs travel loose and not crated and it also has a reverse camera as standard which helps for parking! Obviously if you go for the crew cab for the seats you'd have less room than I have here, but you can lay two humans out lengthways in the back. 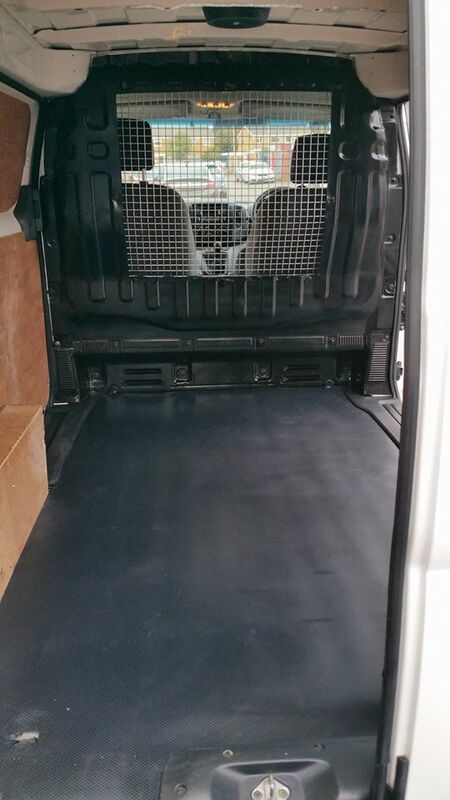 Alternatively you could go for a mid-sized van like the standard Ford Transit which has 3 seats anyway in the front so you'd have all the rear space for dogs, however as a first vehicle and having test driven a couple they are very large. There's also the Peugeot Expert and Citroen Dispatch with are both the same engine/shape just different badges. I did have mine modified slightly and had the bulkhead partially cut out to have the mesh fitted so the dogs are not totally cut off in the back. Also had a vent fitted to the roof for air flow. Thanks six for your reply I will look into each of these makes, that was very helpful.